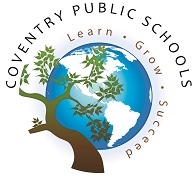 The Coventry Public Schools will prepare every student for life, learning and work in the 21st century. 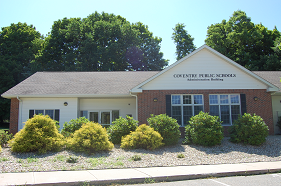 The Board of Education usually meets on the second and last Thursday of each month. 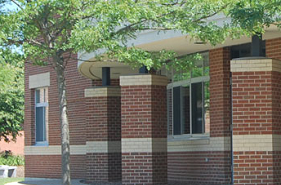 Meetings are held in the Administration Building conference room at 7:30 p.m. (unless otherwise noted). 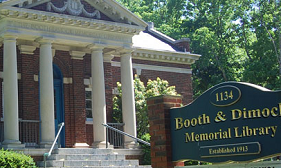 The public is invited to attend all meetings. Board of Education meetings are televised on cable channel 194. Agendas are posted on the Friday before each meeting. Additional, canceled or rescheduled meetings will be announced as required. 1. Identify, define, and measure the critical skills and attributes that are required for success and align systems to continuously improve student performance and achievement. 2. Maintain and promote a positive and respectful learning community. 3. Recruit, retain and develop high quality staff at every level.